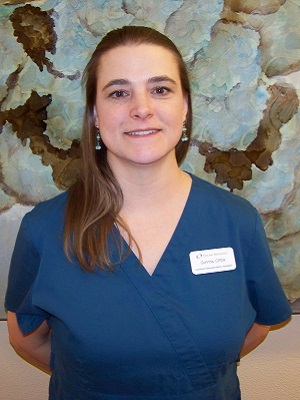 A friendly staff to meet your vision health care needs. They are an integral part of the total team – focused on serving you. 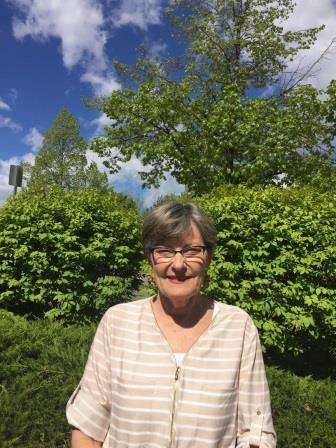 Sharman has been with Eyecare Associates for 40 years. She is ABO certified as an optician, can train patients new to contact lenses, schedule appointments, triage patients, and so much more. With every passing year, she continues to grow. Sharman is Eyecare Associates. 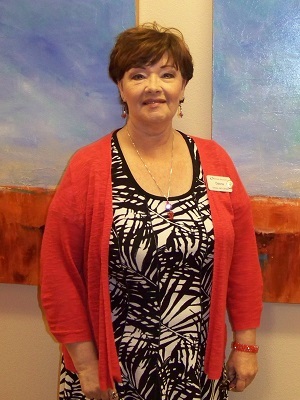 She embodies our team spirit and our 5 star customer service mentality. 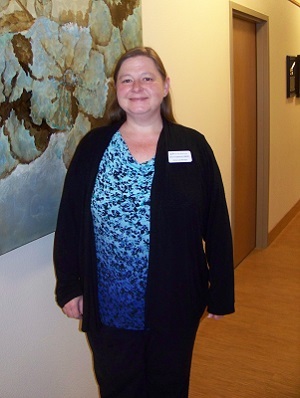 She connects with the other employees at a very intimate level with her very honest, giving and caring nature. And, because she would not write these sentiments about herself, we take this opportunity to share our warm thoughts with all of those who know her and all of those who have not yet had the pleasure. My work in optometry started in 1993 and one year later I began working at Eyecare Associates as their contact lens technician. Over the years I have enjoyed working in all departments within our office and for the last 14 years have been an optometric technician. 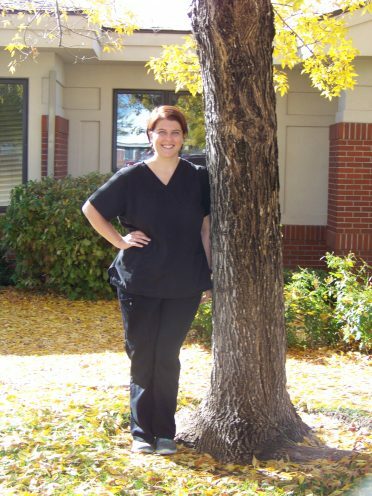 I love working with our patients and enjoy seeing all of the familiar faces from the last 20+ years. When I am not working I spend time with my family and try to get outdoors as much as possible-I love the sun! Summertime is filled with swimming, camping and barbecues. The winter months we try to get away for a skiing when we can but usually stay close to home and go sledding instead. I am an artist so I create things when I get inspired and love to take photos, especially of my family and nature. 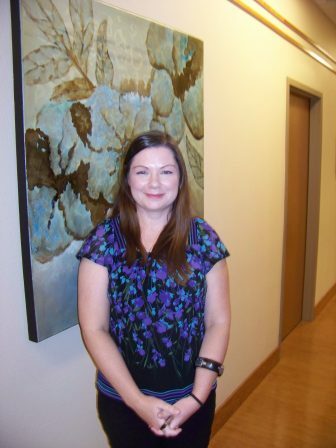 Corinna has worked as an Optometric Technician at Eyecare Associates for more than 13 years. 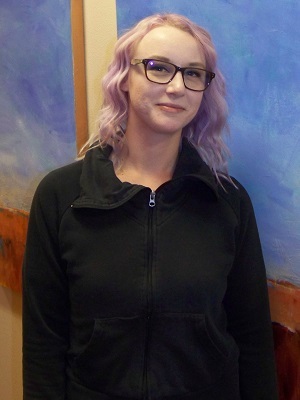 Most recently she has become certified as a Paraoptometric Assistant. She is a Fort Collins native and a huge CSU Rams and Denver Broncos fan. 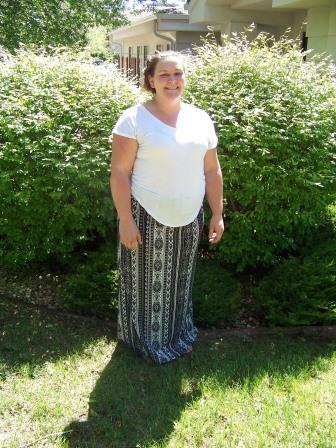 Her favorite hobbies include camping, boating, and watching her son play baseball. have been with Eyecare Associates since 2017, but have been an optometric technician for a number of years. I love coming to work every day to see all of our great staff and patients. I really enjoy my job as an optometric technician! When I’m not at work I enjoy baking cakes and cupcakes and spending time with my husband and 2 wonderful sons. My name is Jaime and I am originally from Savannah, Georgia. I am a recent graduate from the University of Georgia (Go Dawgs!) with a degree in Ecology. I love animals and the environment and love being outside. 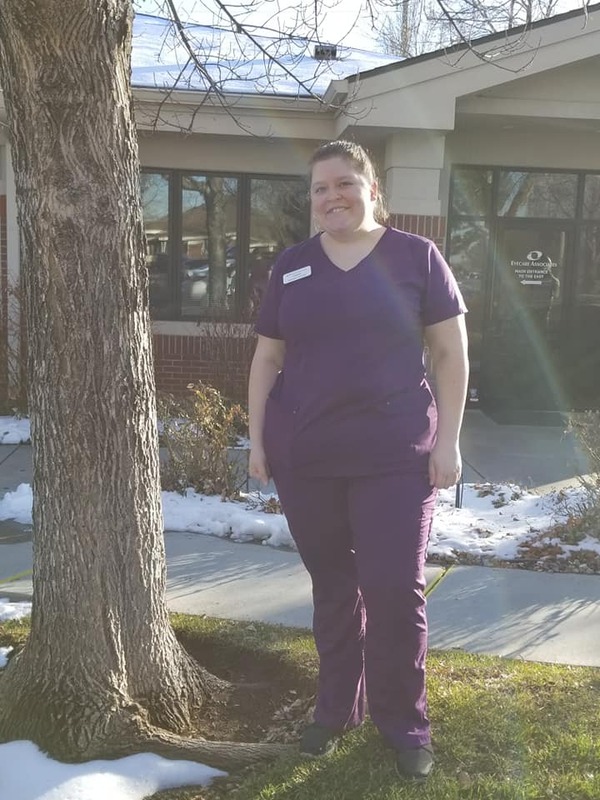 I am brand new to Fort Collins and to optometry but I am loving every minute of it. I always look forward to coming to work to my amazing new coworkers and getting to meet new people everyday. When I’m not at work, I enjoy hanging with my partner, cat, and two dogs at home, going to trivia nights, exploring my new city, and watching college football. 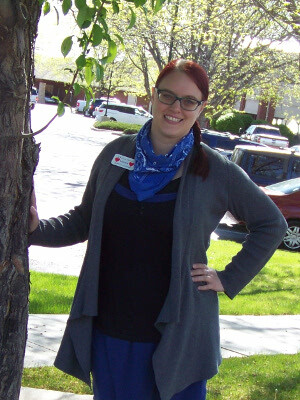 Kendra started at Eyecare Associates in 2016 as a patient care coordinator and is now an optometric technician. 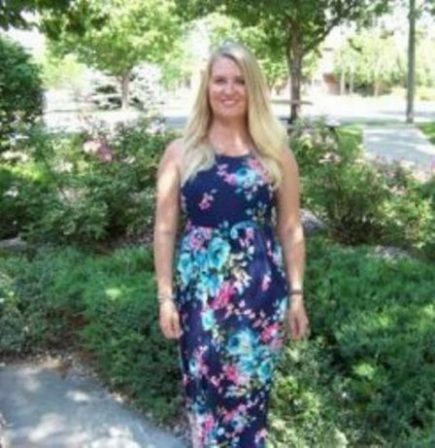 She is a Colorado native, having grown up in Arvada, and is married to a man she has known since kindergarten. 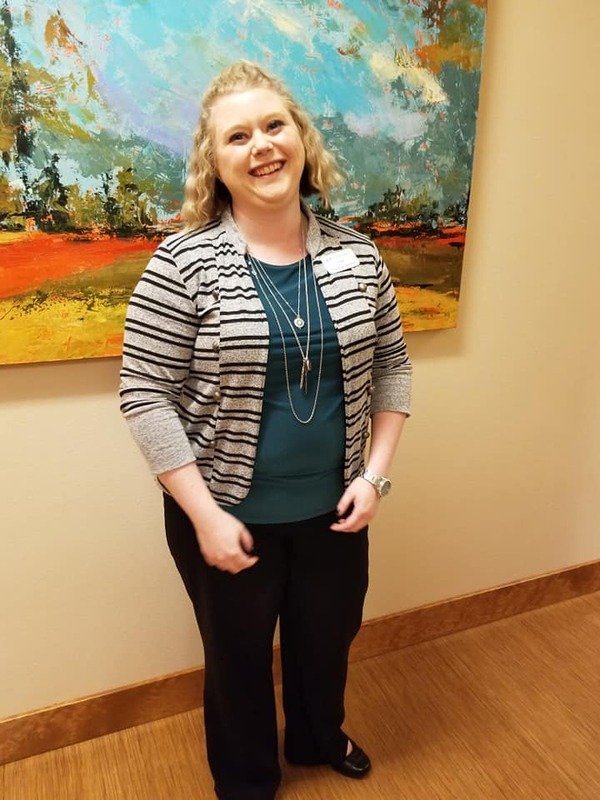 In her spare time, Kendra enjoys reading, editing books, cooking, hunting for Pokemon, playing trivia, and looking at pictures of her favorite animal: otters. 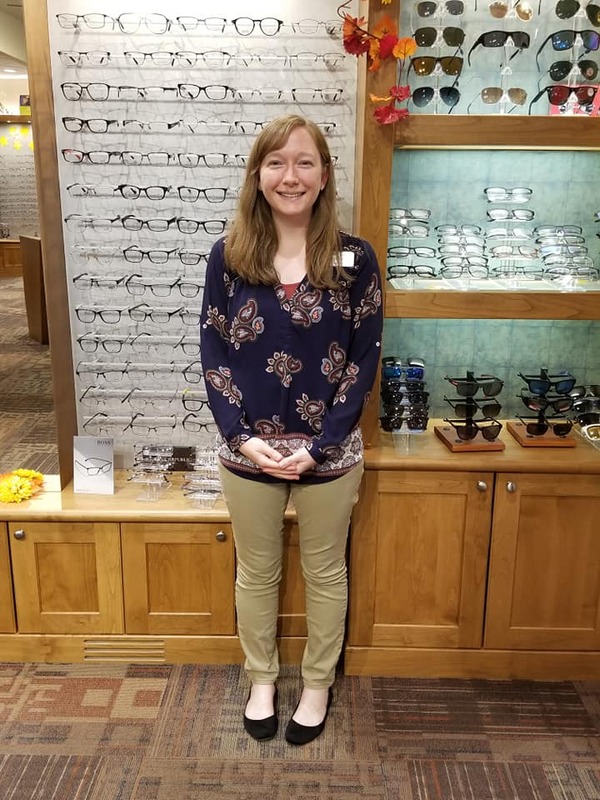 Hi, my name is Chelsea and I started at Eyecare Associates in September 2018. I recently graduated from IBMC College with my Medical Assistant Degree and I worked for an Urgent Care for about 6 months. I am new to Optometry and I am loving every minute of it. I am a huge hockey fanatic, so I love attending Colorado Eagle and Colorado Avalanche games with my mom. I have always worked closely with people as a Massage Therapist before I retired and found a home here at Eyecare Associates. I started as a Patient Care Coordinator and then transitioned to the Outreach Coordinator position and Contact Lens Technician. I have a loving husband, daughter, 2 cats and 2 dogs, all of whom are spoiled. If I am not at work me and my family are working hard making an oasis in our backyard or camping. Sometimes if I am lucky I will catch a nap on the weekends, because who doesn’t love a nap! 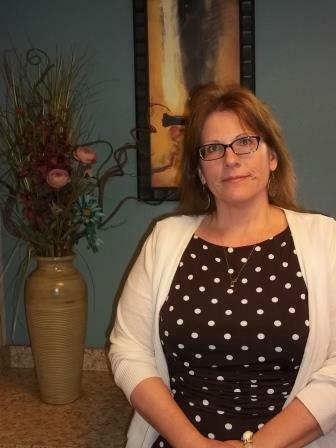 My optical career began in 2001 and I received my American Board of Opticianry certification in 2006. I joined the extraordinary team at Eyecare Associates in 2014. I love the one on one experience our office provides to each of our patients from start to finish. My free time is spent camping with my husband and dogs and gardening. My hobbies include being creative in decorating and making things. I dabble in making jewelry and I like to sew. I love the outdoors. Eyecare Associates is a great place to work. Our Doctors and staff are very friendly and caring toward each other as well as towards our patients. I have been an optician for over 25 years and I love working with people! What more can I say! I love my career as a certified optician here at Eyecare Associates. I enjoy the design industry and helping people with their new frame and style. I have a few different creative hobbies and outlets such as sewing and music. Remember, if you can change your perception, you can change the world! 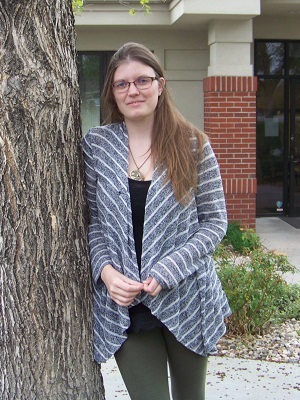 Originally from New Jersey, Jessie moved out to Colorado to further her education at Colorado State University. 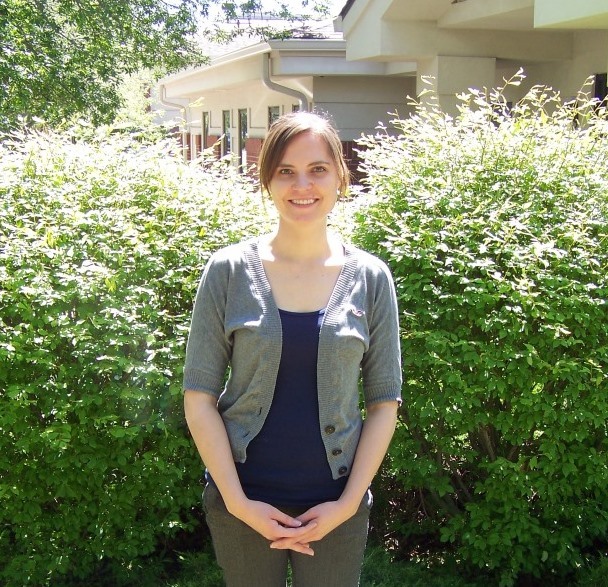 She graduated with a Bachelors of Science in Health and Exercise Science, concentrating her studies on sports medicine. 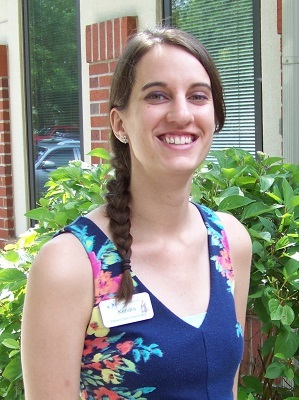 Jessie has a passion for biology and healthcare. 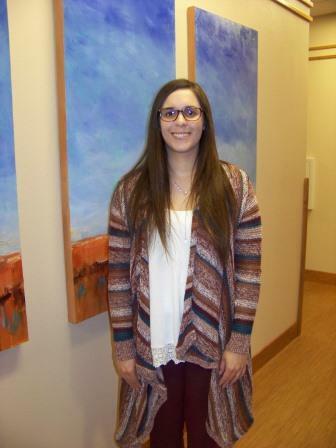 Naturally, she found her perfect fit here at Eyecare Associates where she gets to help patients every day. I’ve been an Optician for over 25 years. I’m originally from Nebraska but have been in Colorado for over 20 years. I started with Eyecare Associates in May 2018. The staff is wonderful and the Doctors are the best. I have 2 “boys” Gavin and Bentley, my little Siamese kitties. I enjoy cooking, I love football and watch way too much T.V. in general. I love what I do and really enjoy helping patients with all their optical needs. I have been an optician for about a year and a half and I really enjoy getting to help people with their glasses. 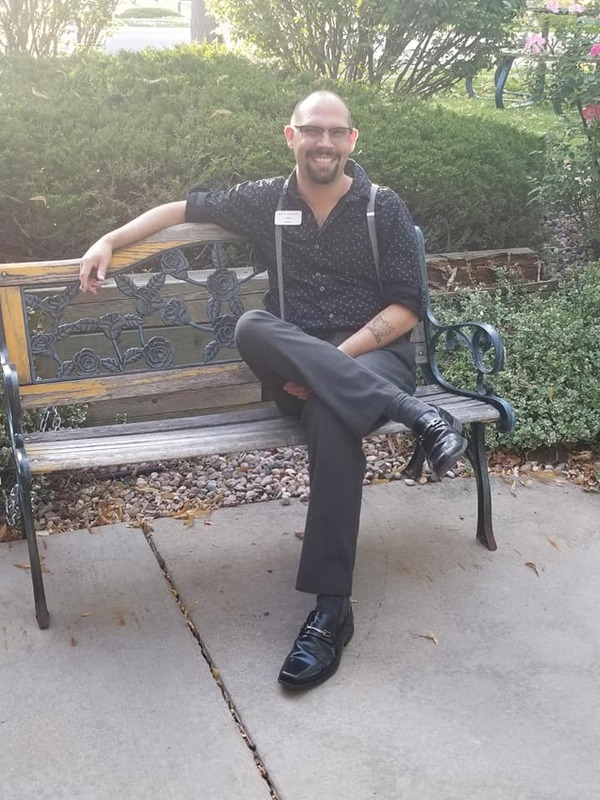 I recently moved to Fort Collins from Wisconsin and started working at Eyecare Associates in July of 2018. It was a wonderful decision! When I am not working, I enjoy spending time outdoors, reading, watching movies, and hanging out with my boyfriend, Peter, and our puppy, Tyson. I love working with people and working in optics. The joy I receive from helping others love who they are in eyeglasses is amazing. When I’m not helping you feel fabulous, I’m out laughing with friends and enjoying life. I enjoy a fun competitive round of mini golf, bowling, going for hikes and enjoying my home state. I am a graduate of IBMC and I have been a biller at Eyecare Associates since 2013. I love the challenges that my job brings to the table because there is rarely ever a dull day, especially with my co-workers who make it fun to be here. This a wonderful place to work, and I hope to be a part of team ECA for a long time! 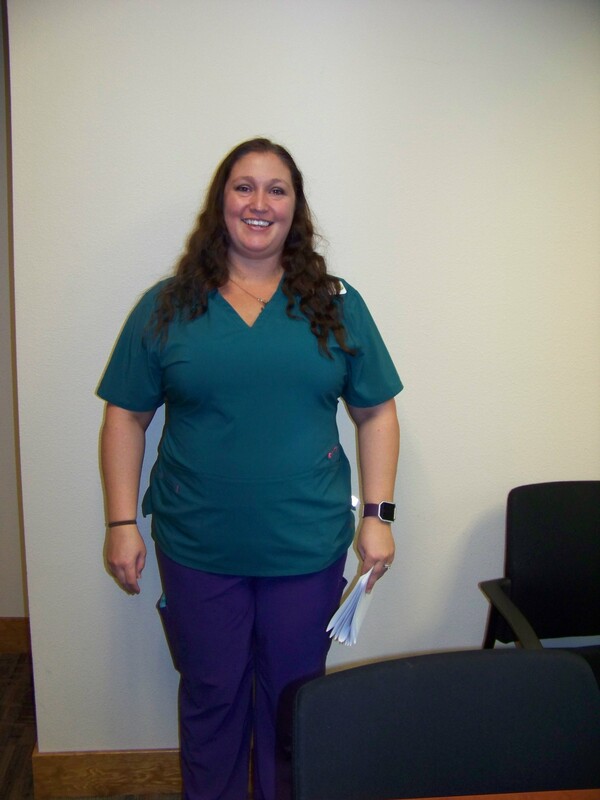 I am a certified medical billing specialist, and I have been at ECA since I graduated from IBMC in 2015 with an associates degree in medical billing. I recently took advantage of the wonderful opportunity our doctors and practice manager gave us to earn an additional certification through the AOA as a certified paraoptometric coder. All of our doctors and co-workers are a blast to work with, and every day I look forward to seeing them. The part of my job that is most important to me is helping our patients sort out their balances with us and going to bat for them with the insurance company if they’ve been treated unfairly. My name is Stephania but everybody calls me Chia. 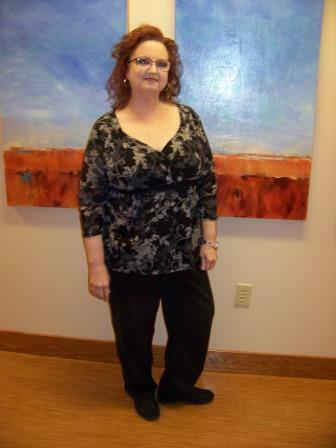 I am the Lead Patient Care Coordinators and Certified Paraoptometric at ECA. Since I am from Venezuela and my first language is Spanish, I am one of the interpreters for our Spanish speaking patients. Recently, I had my first baby boy and I miss him every second but I am glad to be back at work! 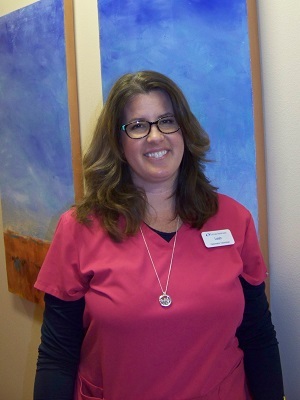 Monica has been a Patient Care Coordinator with Eyecare Associates since March 2016. 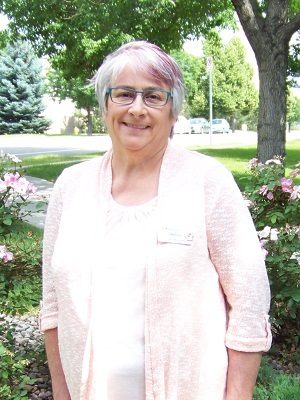 She moved to Fort Collins in August 2008 and loves the view of the mountains from town. In her free time, she enjoys playing trivia, volunteering for the Downtown Business Association, dressing up in costume, going on long walks to hunt Pokemon, and performing with her Rocky Horror cast mates. Her best friend is a 7-year old Persian cat named Dimitri who loves to cuddle at home. I was born in Colorado-a true Colorado native! I love camping and hiking with my family and our dog. I am an avid reader, a trait that I have passed along to my daughter. I have over 10 years of customer service experience and it is a passion of mine to be able to help people. 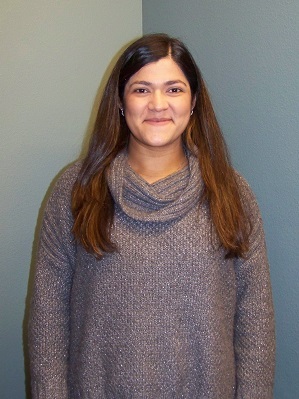 Eyecare Associates has really allowed me to learn new skills and to utilize my more dormant skills such as Spanish language interpretation and computer literacy. And I love that there is always a fresh pot of coffee brewing! I grew up in the mountains of Colorado, in a small town called Conifer. I am new to the eye care industry, having studied and spent the last six years teaching in a preschool. So far I have been loving my new role at Eyecare Associates, and feel so welcome as a newbie! I love the typical Colorado activities, camping, and hiking, as well as playing video games or curling up on the couch with Netflix and my husband. I’m a second generation Fort Collins Native. While I am new to the industry, I have greatly enjoyed all that there is to learn and look forward to continuing that education. I am currently in the process of obtaining my Bachelor’s degree in Graphics Design with a concentration in Web Design. In my spare time (when I’m not doing school work) I enjoy reading books and spending time with my family and friends. I also greatly enjoy watching the Colorado Rockies during baseball season. I have been with Eyecare Associates for a number of years and it is such a pleasure to work with the staff and doctors. ECA stands behind their employees and really encourages feedback, continuing education, and friendship. The patients have been around generation to generation and it is nice to see returning families every year and watch their children grow up. No company is perfect, but if you are looking for a patient and employee friendly environment, ECA stands above the rest!